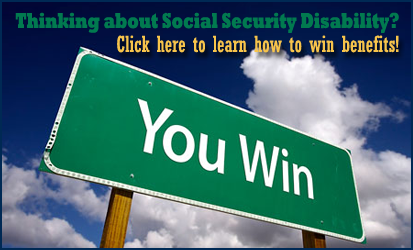 We have good news to share with Social Security Disability beneficiaries. The government recently announced the cost-of-living adjustment (COLA) for 2014, which will give most SSD beneficiaries a raise. The COLA is computed using a formula that looks at year over year increases in the Consumer Price Index. 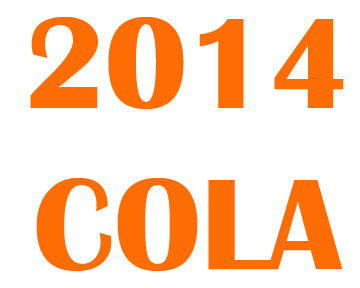 A 2014 COLA increase is good news following no increase in 2011, and only a modest increase in 2012. For 2014 the COLA will be a 1.5% raise for disabled workers & SSI recipients which follows the 1.7% increase last year (2013 COLA.) For disabled workers the average monthly payment will increase by $17 to $1,148 in 2014 compared to $1,131 this year. For individuals on SSI the federal standard monthly SSI payment will increase by $11 to $721 in 2013 compared to $710 this year. Although the increase isn’t a huge amount of money it’s important that the disabled, who live on a fixed income, get a fair monthly increase when warranted. COLA increases are set to allow SSD beneficiaries to continue to have the same purchasing power over time, by adjusting monthly checks for inflation once a year. 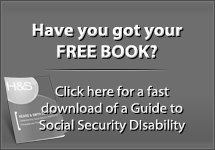 The Social Security Disability program continues to receive attention in the media. A recent report from the television show ‘60 Minutes’ is one of many reports that cast a very negative light on the disability program. This report focused on the negative, and did not interview a single disabled person to learn more about how the program really helps American workers. 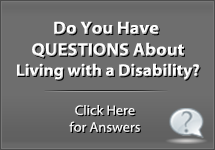 We know from recent surveys that about 80% of Americans support the disability program. But we should not take it for granted that such support for the program will remain if the media continues to cast the program as wasteful or inefficient. If you have time this holiday season to give thanks for your many blessings you may consider showing support for the disability program. You could write a letter to the editor of your local newspaper, or to your Congress person, in support of the SSD program. Disability benefits bring a life with dignity back to millions of Americans each year, it’s important that the people on disability who are getting help have their voices heard too. 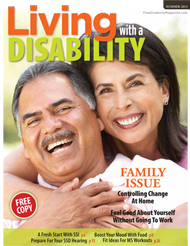 US Disability Claims Are Rising, Is The Economy To Blame or Is It Aging Baby Boomers? 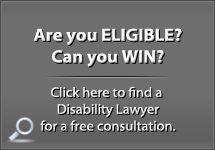 If I am Awarded Disability Benefits will I be Entitled to a Back Award? 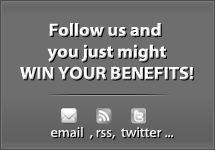 If so, will it be Paid in a Lump Sum?